A wedding website always offers greater convenience in terms of sharing details and information about your wedding with guests. The website will enable you to easily communicate details of the event with different people including, guests and even suppliers in real time while on the road, at home or in the office whenever you wish. There are various kinds of information that you can share on your wedding website with regards to the plans for the occasion. Some of these include, your love story, venue, guest list, schedule among others. The information can be presented in the form of writing, videos or audio recordings based on the type of website and, your personal requirements. Similar to commercial websites, your ideal wedding website should contain information that is unique, factual and, captivating enough to whet the appetites of your guests. As such, there are a few pointers that you should keep in mind to help with shaping the information given therein to your demands. When creating a wedding website, it is always advisable to create dedicated sections or pages for each type of information. For instance, your love story should be posted on a different page from that of the guest list and venues. This will create a clear distinction so your guests can easily manoeuvre their ways to different parts of the website. In each section of the website, clearly give the required information in short paragraphs that readers can easily grasp. Most people are usually scared of reading and, if they see a very long page on your website, they could be easily be swayed away. Always try to keep it short, simple and straightforward. It is only on the sections for your love story where you can write some funny statements to generate the excitement of guests. When it comes to giving directions, it is important to be very clear in the details so your guests are able to easily find their way to the event without a lot of hassles. In the event that certain changes are made to the information given on the website, you should also share the same with guests as soon as they are done. This can be easily sent as a notification or link that guests can follow to get the updates. Do not assume that once the information is posted on the website, all your guests will see it. In case you would also wish to share details regarding specifics like, weather, make sure the information is accurate. 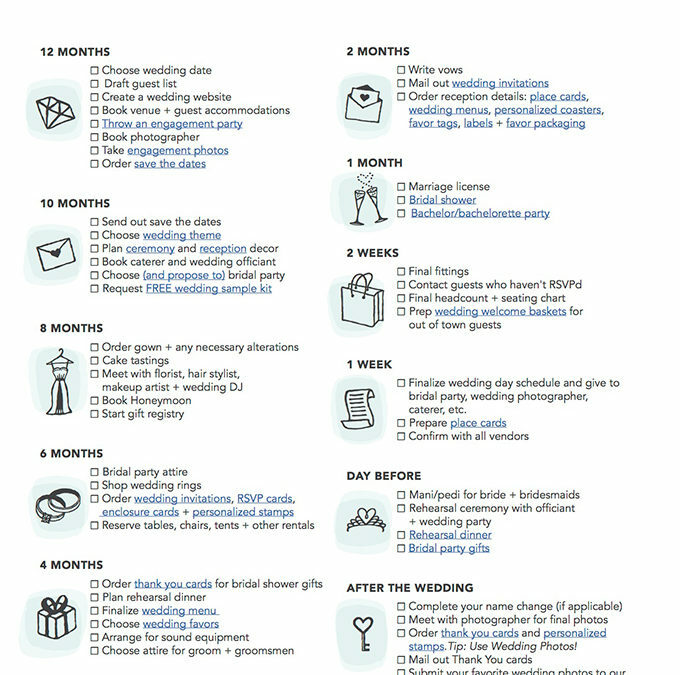 Such information could be of great help to non-locals who will be attending your wedding. But, if you are not sure of the details, simply avoid giving the info since it might only end up confusing your guests. Remember once you create a wedding website, it becomes a public platform that even those who are not invited to the wedding can gain access to. Thus, you should also be cautious not to include sensitive information that could harm your plans and wedding. For the ultimate wedding website solutions, do not hesitate to talk to Wedding Website Singapore.